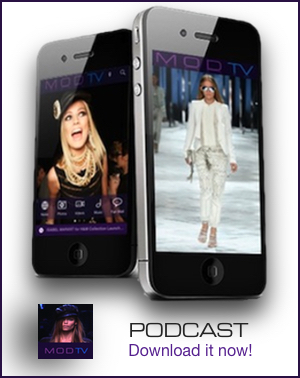 By: Team MODTV on Jan 16, 2010, 13:16. 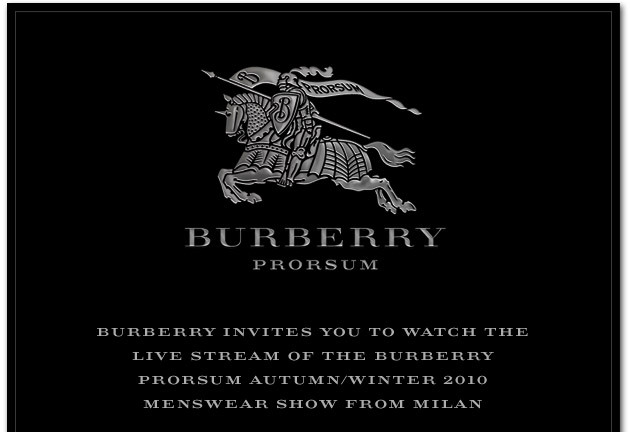 Always looking ahead to the future, British Designer Christopher Bailey presented his Burberry Prorsum Fall 2010 Menswear Collection Live from Milan today. Thousands of Facebook and Twitter Fans were able to watch the show live and comment. It was an exciting, engaging experience for Burberry’s global fans from the Phillippines, Brazil and Russia who prior today, could only dream of having a front row seat during Fashion Week.